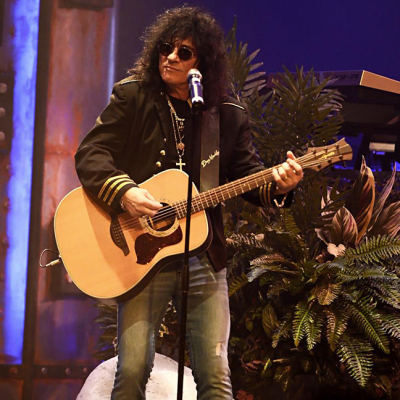 Former Quiet Riot vocalist Shortino found musical ambition early in life, coming from a talented family and taking vocal lessons before his teens. Later came a series of bands on Hollywood’s Sunset Strip playing club gigs. 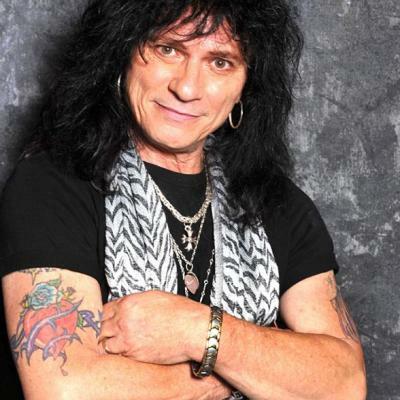 Former Quiet Riot vocalist Shortino found musical ambition early in life, coming from a talented family and taking vocal lessons before his teens. Later came a series of bands on Hollywood’s Sunset Strip playing club gigs. 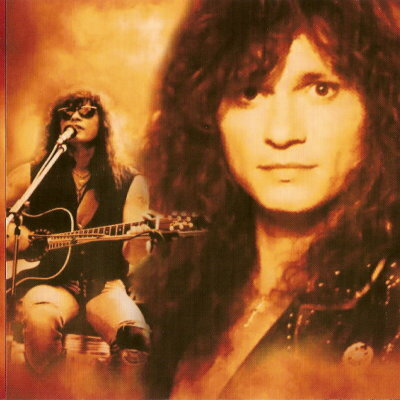 It was on this scene that he first encountered Wendy and Ronnie Dio (of Dio), through whose auspices Shortino was engaged as vocalist for Rough Cutt. After that band sundered he joined Quiet Riot in 1989, but not before he had written songs for the television series Fame, and played the part of Duke Fame in This Is Spinal Tap. The early 90s saw Shortino recording with the Bad Boyz before electing to pursue a solo career, joining with guitarist Jeff Northrup. The first results of this collaboration arrived with the release of the agenda-setting Back On Track in March 1994. Shortino’s second studio album came five years later, in tandem with the Rhythm Junkies, and continued in the vein of familiarly tough blues/rock. 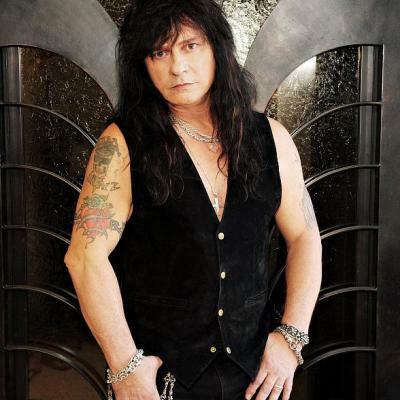 His releases in the new millennium have included an album with a new line-up of Rough Cutt credited to Paul Shortino’s the Cutt, and a reunion with Northrup on 2004’s Afterlife.